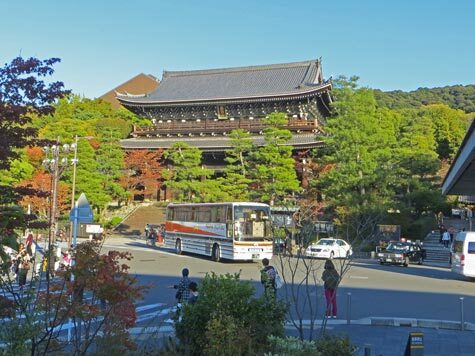 The public transportation system in Kyoto Japan is comprised of a metro system and integrated bus network. High-speed rail service is available from Kyoto to Tokyo, Osaka and many other Japanese cities. Two large airports serve Kyoto: Osaka International Airport and Kansai Airport.